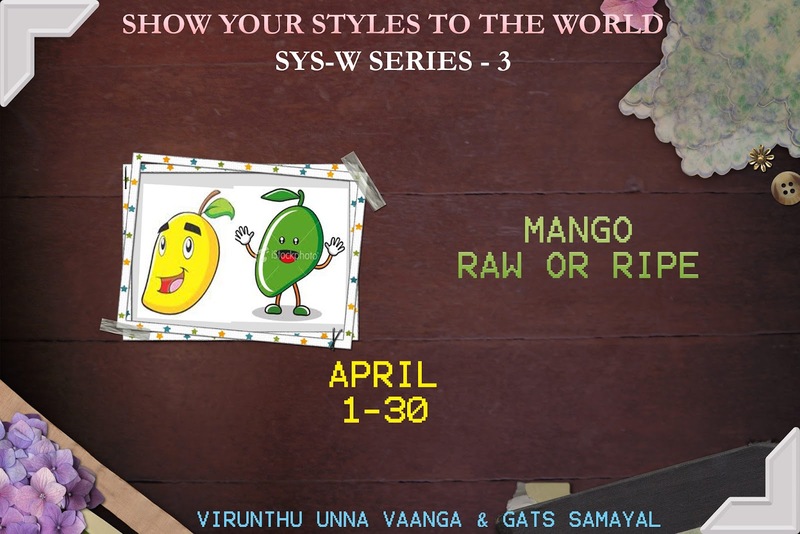 See the Round ups Here!!! Lagenaria siceraria, bottle gourd, opo squash or long melon. It can either be harvested young and used as a vegetable, or harvested mature, dried and used as a bottle, utensil or pipe. For this reason, the calabash is widely known as the Bottle Gourd. The fresh fruit has a light green smooth skin and a white flesh. In India, it is known as Lauki/சுரைக்காய் and it can be used to make curries, kootu etc... In Central America, the seeds of the gourd are toasted and ground with other ingredients to make the drink horchata. Bottle gourd contains a lot of water (96%), and as such is light and easy to digest. Bottle gourd is a commonly used to treat dehydration caused by diarrhea. The water content in bottle gourd along with the high fiber content helps with constipation as well. Low in calories (100 g=12 Calories) and low in fat, so can use in weight loss diet. Regular intake of cooked bottle gourd is considered an effective remedy for tuberculosis, and for boosting immunity. Effective in treating hysteria, fresh bottle gourd pulp should be applied on the forehead of the patient. Fenugreek is an annual plant in the family Fabaceae. The plant has small round leaves, is cultivated worldwide as a semi-arid crop, and is a common ingredient in dishes from the Indian Subcontinent. Also known as Methi, both seeds and leaves are very well liked by many Indians in their native cuisine and almost treated as a wonder component of Indian food preparations. Possibly the best part of its properties is that is very light and dry and in spite its bitter taste it promotes appetite. Both leaves and seeds is very popular with naturopaths for the treatment of chronic ailments. Very rich in vitamins and minerals and they get easily absorbed by the body. Vitamin K is as good as in this spinach. 1. You should prepare recipes with BOTTLE GOURD OR FENUGREEK (Seeds or Leaves) OR BOTH in your manner of innovations or variations but the bottle gourd or fenugreek flavor should be dominated in your recipe is necessity. 2. Only new entries allowed no archived entries please. 5. If any linky tool problem while linking the entries, please mail me with the given details. What friends!!! Archana has given us very healthy ingredient is it?? 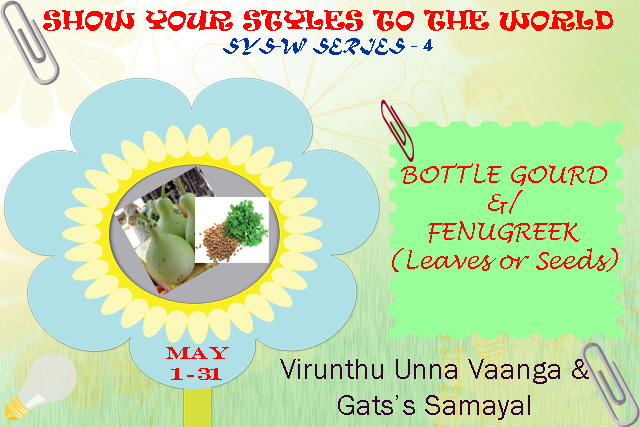 WILL WAITING FOR YOUR DELECTABLE AND INNOVATIVE RECIPES WITH BOTTLE GOURD & FENU GREEK !!! 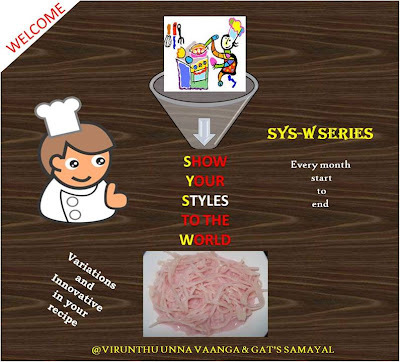 Have Participate and Win the Series!! !